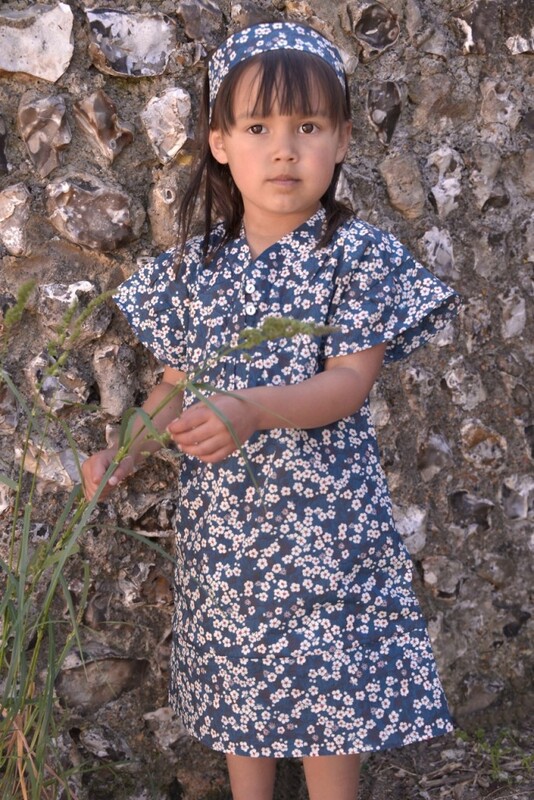 Ideal for the spring and summer, the Iroka dress exudes grace with its flutter sleeves, stitched detailing round the neckline and hemline, and finished with dainty shell buttons. Michiko and Me creates pan-seasonal clothing that grows with the child. Dedicated to British made, ALL their clothes and accessories are designed and manufactured in England, with great care and love! Focussed on girls, the collection includes the iconic Four Year Dress, a sundress designed to last year-after-year, kimono dresses and tops, blouson trousers and gorgeous new bow tops with co-ordinating skirts. The brand uses Liberty prints extensively throughout its range to ensure the colours stay vivid even after the regular machine washing! Beautiful enough to be worn to parties, yet robust, comfortable and versatile enough for the beach. For every dress or top bought, they make a donation to Action against Hunger to help fight child hunger. For an opportunity to WIN the next prize on #TheBritPack Easter Blog Hop, head over to RED ROSE MUMMY on Saturday, 19 April ’14! Little Ponchos, lovely dress by the way!